Translation of any kind of written document, audio or video recording. Send us your job so we can give you a price estimate and a delivery estimate. Traducción de toda clase de documentos, grabaciones de audio o video. Envíenos su trabajo para darle un presupuesto y una fecha de entrega. As a Translator certified by the Judicial Council of California and the Federal Courts, translations can be certified for court use or for administrative and governmental purposes. Como traductor certificado por el Consejo Judicial de California y los Tribunales Federales de los Estados Unidos, puedo certificar las traducciones para su uso en tribunales o para propósitos administrativos o gubernamentales. 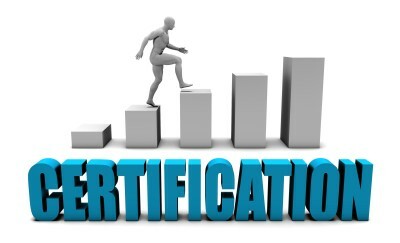 You realize you suddenly need some documents translated from English to Spanish or vice versa and have them certified for official use, but you do not know any reliable translator certified by the state. Not all translators get that certification, which meant that you cannot use their services if you need documents translated for official and legal purposes. On top of finding a certified translator San Diego or wherever you are in California, you might also feel more at ease if you hire a translator who has years of experience under their belt. Fortunately, our Manuel Duran translating services are both certified and experienced. At Manuel Duran, you can expect quality and accurate document translation services San Diego that come with personalized service. You can rely on my over four decades of work as a translator and interpreter in various fields of work, such as law, medicine, religion, advertising, among others. We will likely be able to help with whatever document you may want to be translated since we have done it for contracts, legal document, research thesis, and more. Hiring a certified translator from Manual Duran services is critical if you are dealing with customers, employees, co-workers, government agencies, or basically anyone else who need to read your documents in English and/or Spanish. This will help avoid confusion and misinterpretation which, if not prevented, may lead to broken relationships, professional or otherwise. If you are an English-speaking business owner or manager, bridging that communication gap between you and your Spanish-speaking customers will help you build trust and show them a good company image because of the effort you made to hire a translator. Do not let miscommunication ruin opportunities for you. 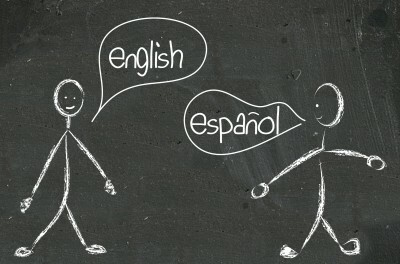 Cut the misunderstanding out by hiring our certified Manuel Duran translator. Give us a call today and let us talk about how you can secure a reliable translator from us!